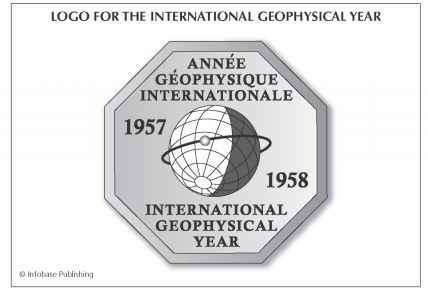 The International Geophysical Year (IGY), which ran from July 1, 1957, through December 31, 1958, was a period of concentrated international scientific cooperation in the spirit of the two International Polar Years (1882-83 and 1932-33). 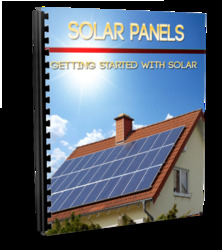 This particular 18-month period was selected because it was the 25th anniversary of the Second International Polar Year and because it would be a period of unusually active solar activity. 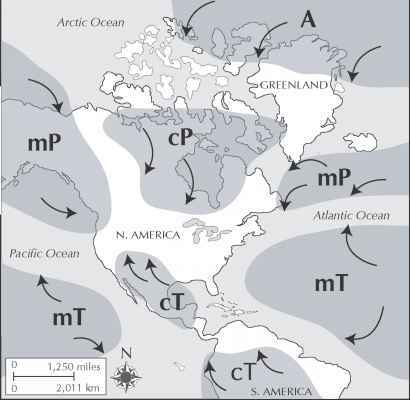 Although 13 different scientific programs investigated the geophysical relationships between Earth and space, and between different locations on Earth, the primary purpose of the IGY was to gather and analyze simultaneously data from around the world in fields where conditions changed rapidly. Meteorology, which focuses on the constantly changing atmosphere and its interactions with Earth, was one of those fields. The International Geophysical Year's (IGY's) logo clearly shows the intent to launch the first artificial satellite in history. Through data collected during the IGY, meteorologists confirmed the presence of the jet stream that encircles the globe and identified the long-term trend in increasing atmospheric CO2 concentration (see the sidebar "The Keeling Curve"). The project's simultaneous collection of atmospheric information marked the first time that data required to meet the needs of new numerical weather prediction models had been available. The installation of new observation stations around the world and heightened international cooperation in meteorological research during the IGY set the stage for future global collection efforts, including the World Weather Watch of the 1960s and the Global Atmospheric Research Program (GARP) of the 1970s. The continued international efforts set in motion by the IGY would be critical as scientists focused on air pollution and climate change problems in the second half of the 20th century.